I started this week feeling all recharged and energized–thanks to our quick Labor Day weekend–so come Monday, I was ready! 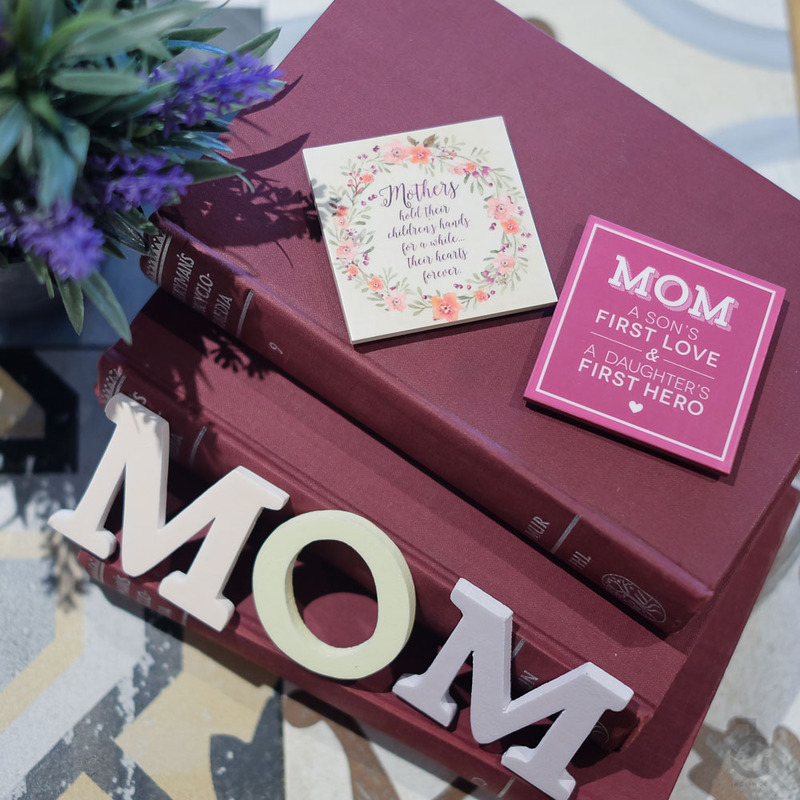 It was a full day for me and as always, I started it with a busy morning being a mom. 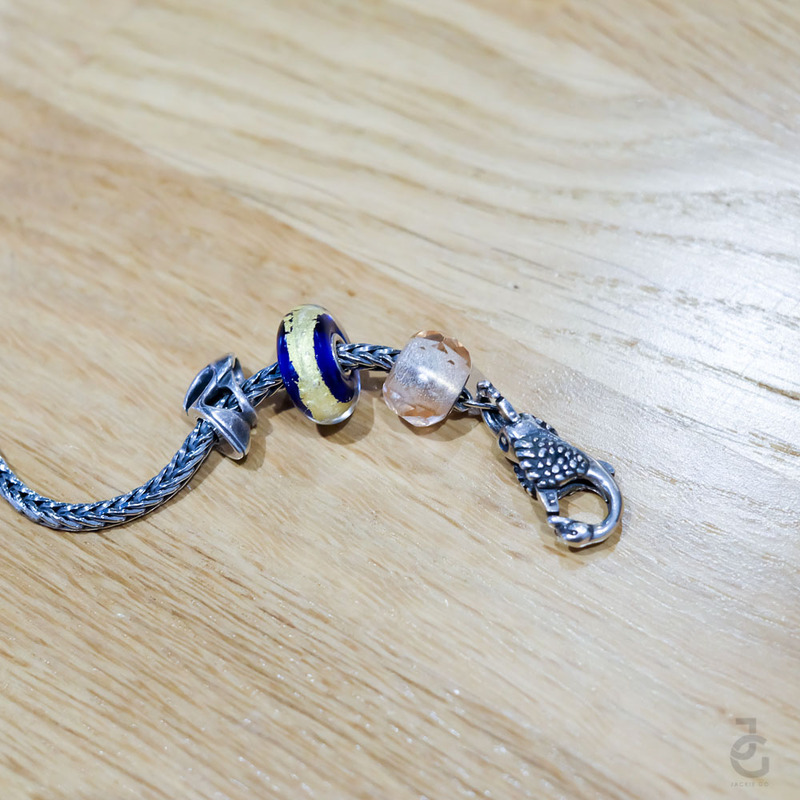 Come lunch time, I spent it with Trollbeads. 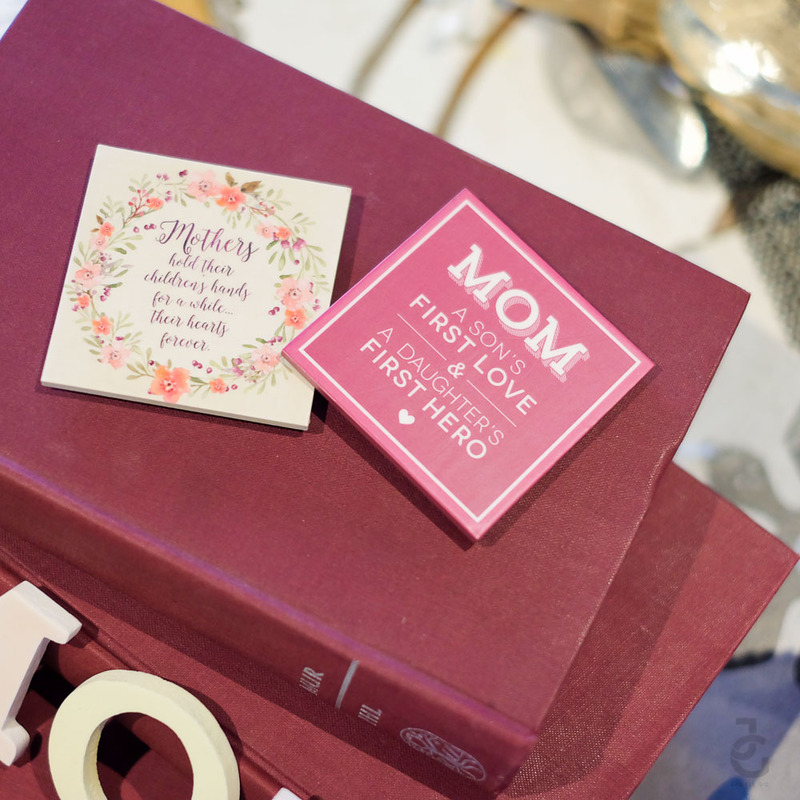 Our table has a cute vignette that’s all about being a mom. 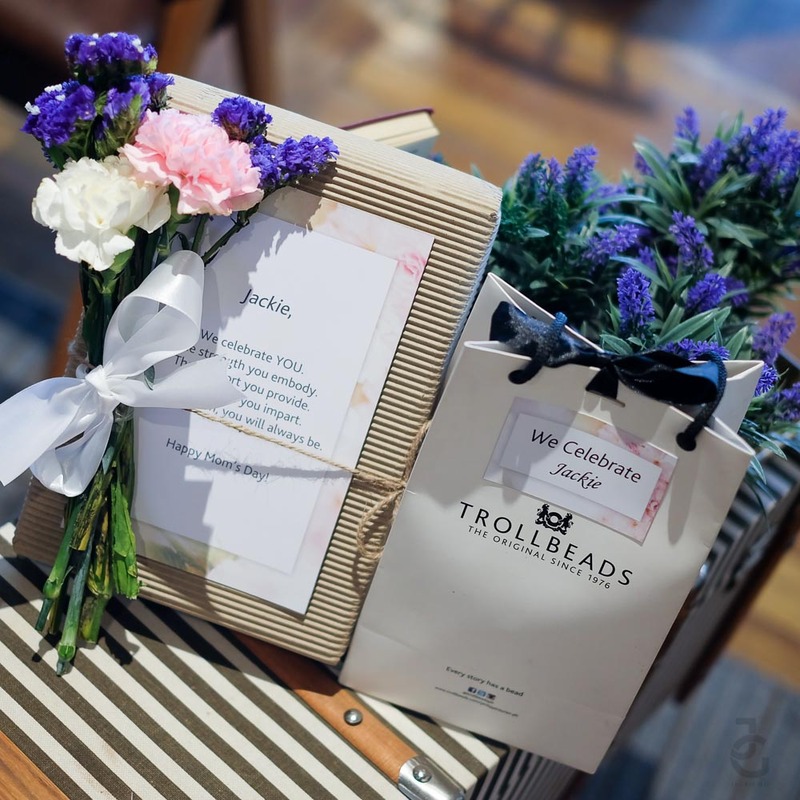 …Joy Dauz & her team at Trollbeads Philippines handed me this after our hearty meal. 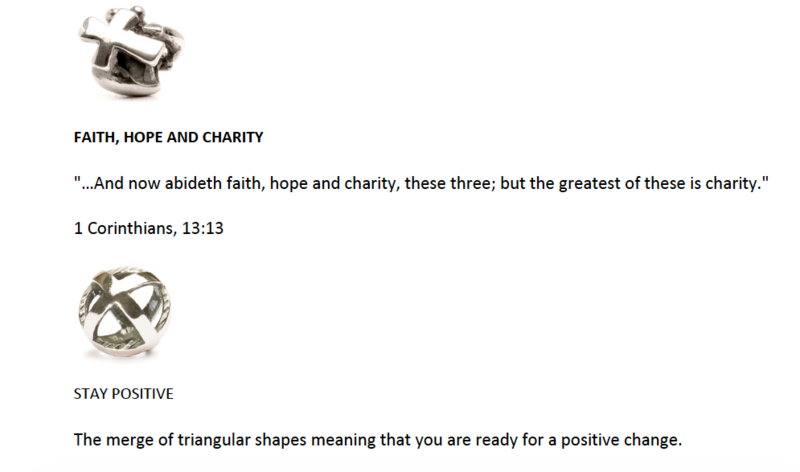 So, so, so (yes triple for more emphasis!) surprised when I opened the box. Along with the heartwarming note came a few printed photos of myself and my family. Awwwww, you guys! 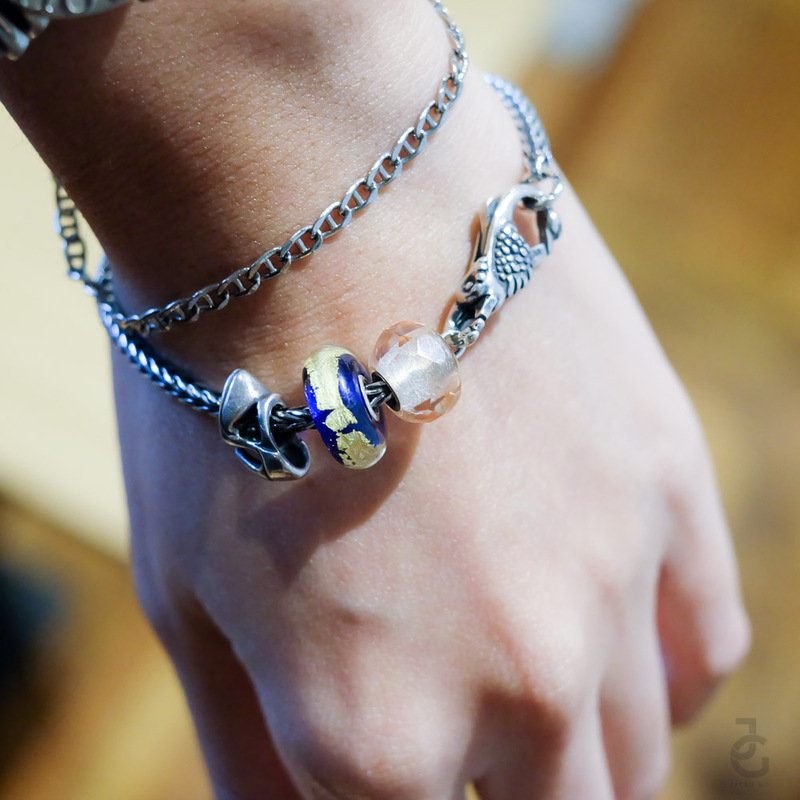 Aside from that, I also got my very first Trollbeads bracelet. 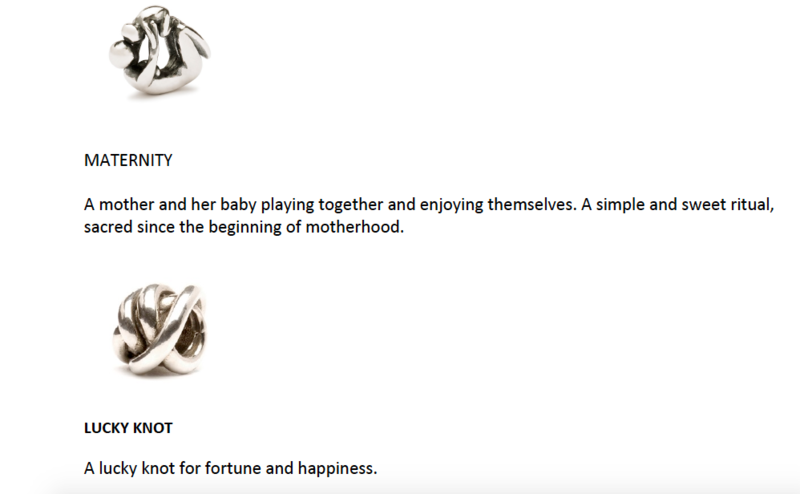 What’s even more special is that Joy & Trollbeads Philippines picked these charms for me based on my personality. They did their research because each one is on point! Trollbeads is an exquisite set of personalized jewellery–a concept that allows one to mix and match, be creative and feel a magic touch, which will allow them to reflect on life by glancing down on the beads and all that they symbolise. It started back in 1976 in Copenhagen, Denmark. The brand works with 20 of the best designer of beads in the world and each bead is unique–having its own story. 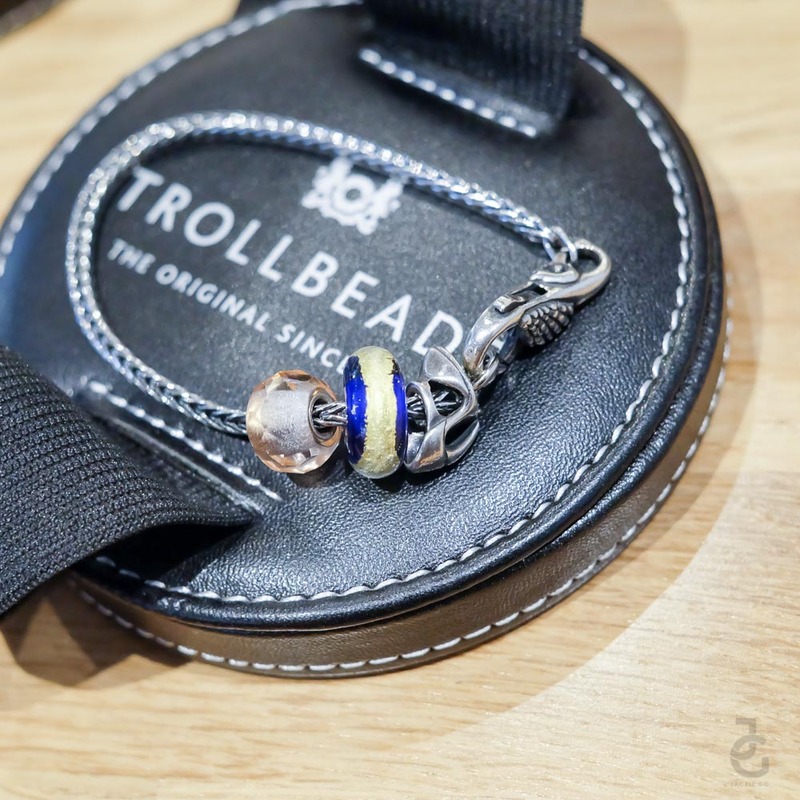 Trollbeads are an entire world in a piece of jewelry. 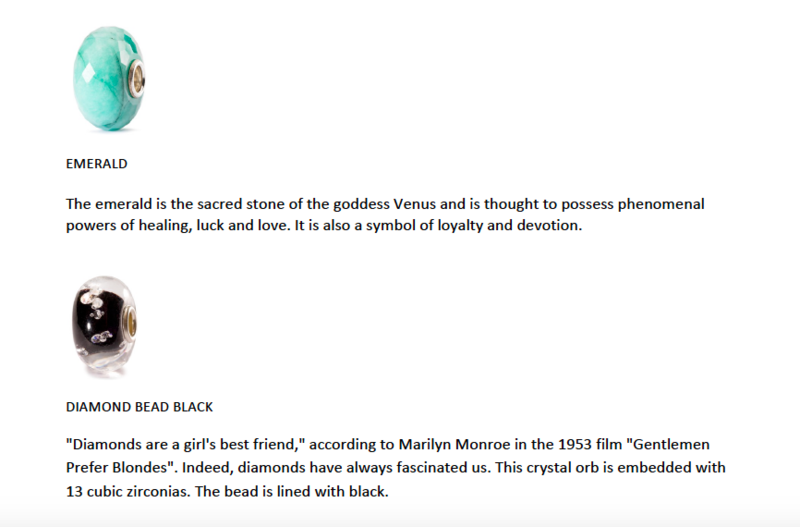 There are over 500 beads in the collection each made from the highest quality. Troll–the unexpected–out of the box. Trollbeads isn’t just a jewellery brands–it is a unique lifestyle, a precious investment that increases an emotional and financial value as the collection grows. It’s like a rebellious, yet clearly loved relative who captivates us with unpredictable stories, who provokes smiles, fuels our imagination and takes is on unexpected journeys. 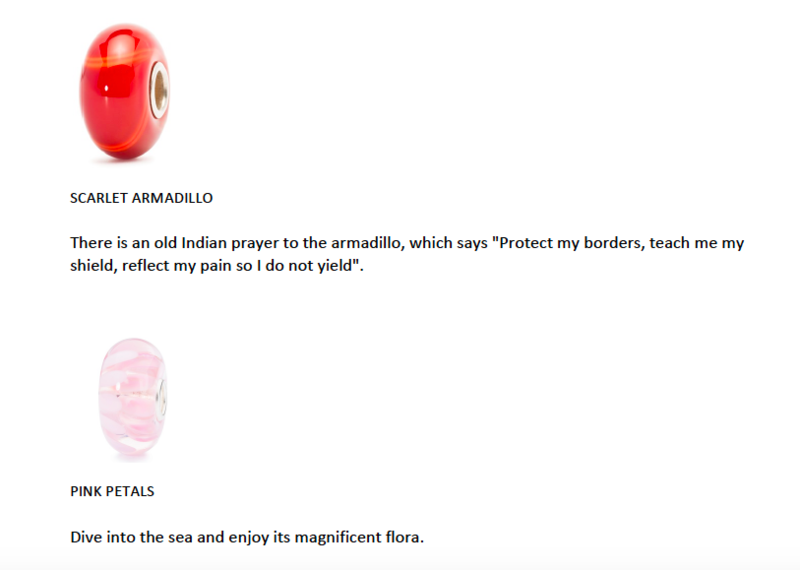 There are a lot of beads to choose from and each one tells a pretty unique story. 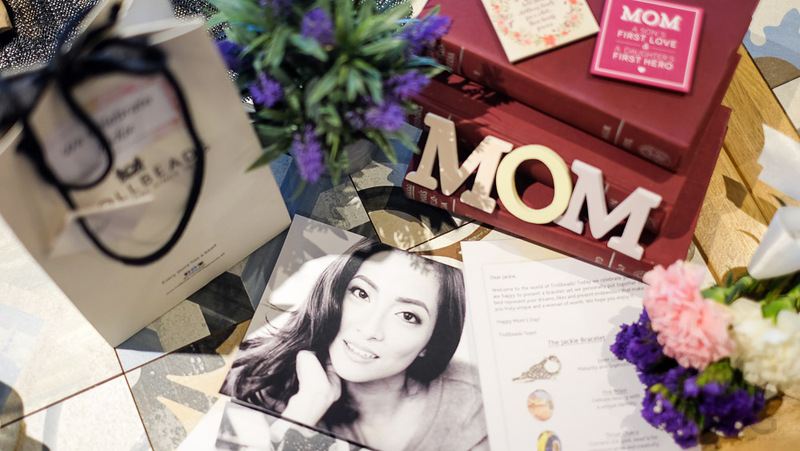 If you’re too overwhelmed and don’t know what to pick, you can choose a starter bracelet which start at Php 5,995. It has a bracelet, a lock, and two beads. 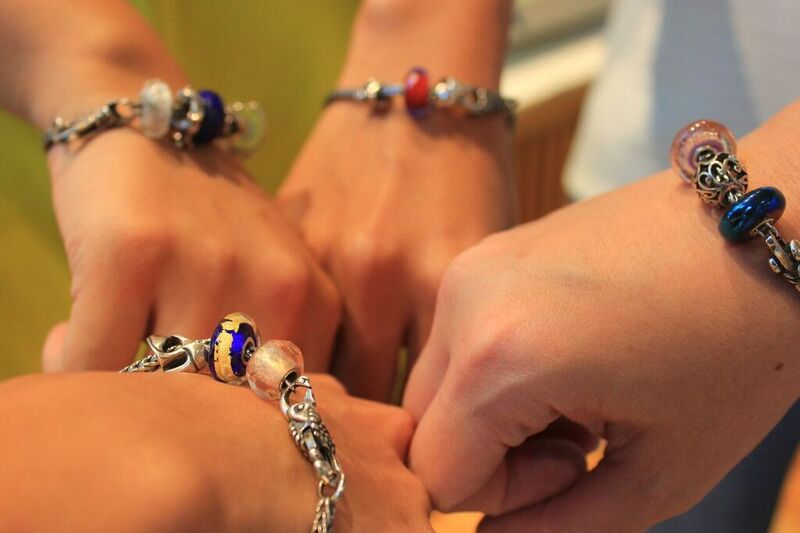 Having a starter kit will make it easier to build your Trollbeads collection. 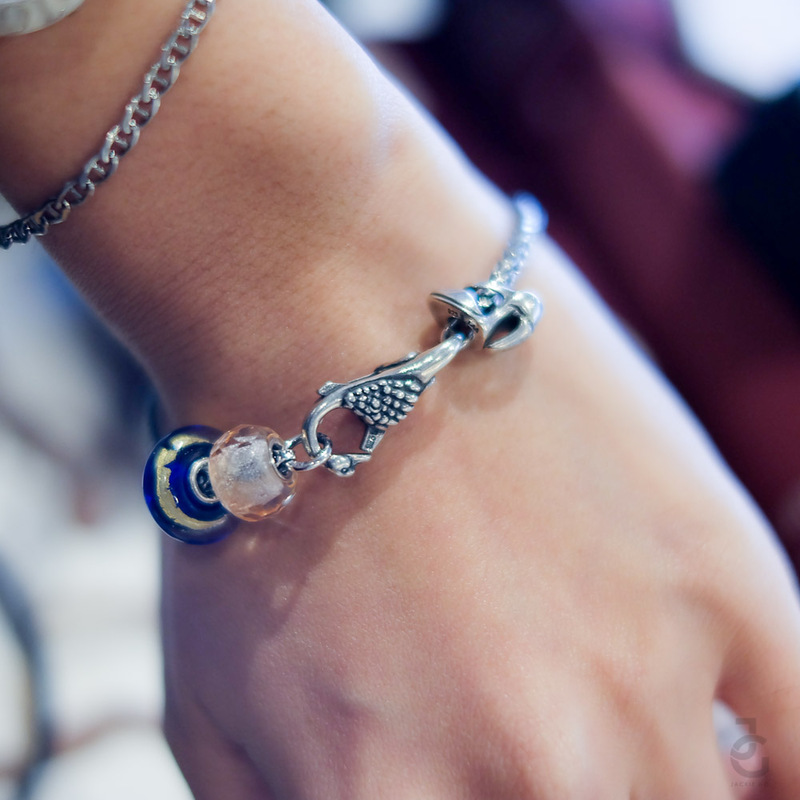 Here’s a closer look at my Trollbeads bracelet and the story behind each bead. High Heel- a stunning silver bead, tribute to fashionable women who live life on an elevated plane. Also for good luck. 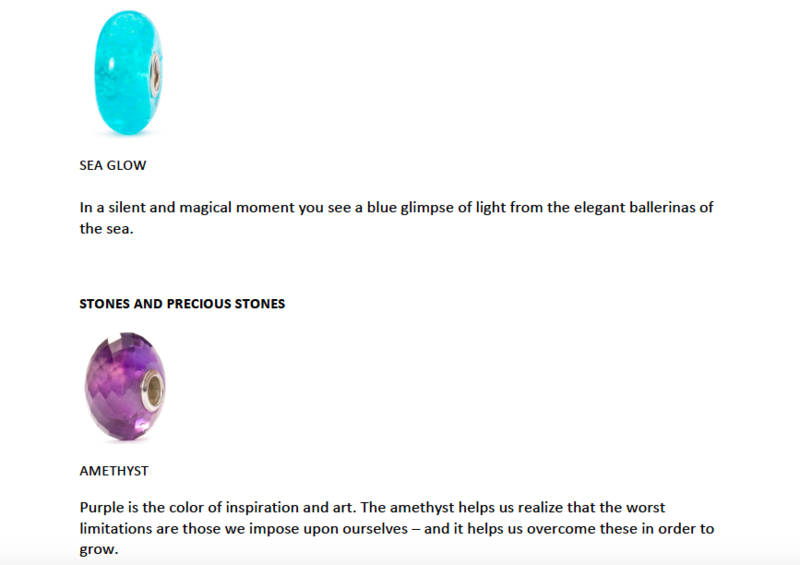 Throat Chakra-one of the Chakra beads, contains 22k gold, bead is said to symbolize communication and creativity. Pink Prism- a glass bead in the Prism category, delicate beauty with a unique identity. Swan Lock- exquisitely designed lock in Sterling Silver, symbolises maturity and sophistication. I love how each bead tells a story and how Joy of Trollbeads Philippines took time and effort to get to know me and handpick these beads which pretty much tell a bit about me. 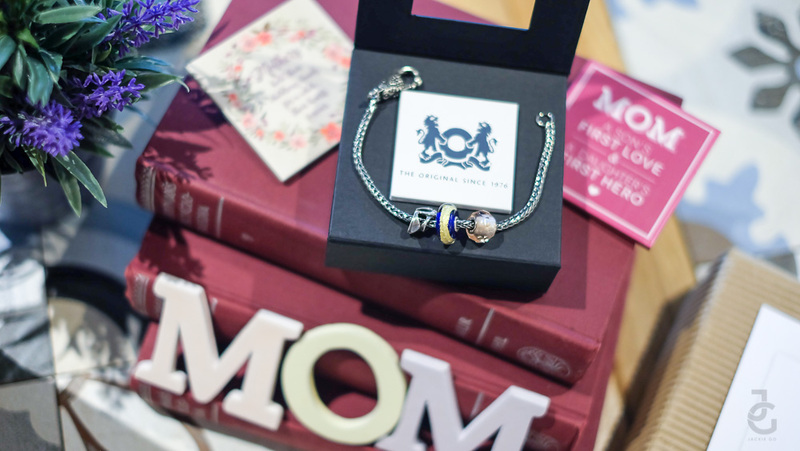 Thank you so much Trollbeads for this early Mother’s Day present! 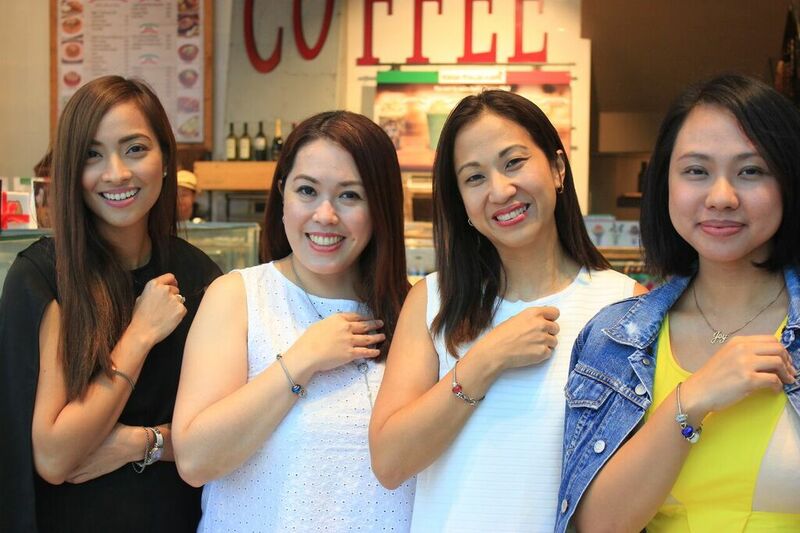 Here I was with Rowena Lei of Animetric.net, Janice Villanueva of Mommy Mundo & Joy Dauz of Trollbeads. Robinsons Magnolia, Glorietta 2, SM Mall of Asia, and Ayala Centre Cebu.